A few years ago we could see the confused faces of people who saw a Yorkie dressed in clothes crossing the street. The kids would happily scream like they saw their dream toy and parents would think that it is nothing but the fad of a freakish owner. Nowadays the situation is completely different. But one thing remains the same – a beautifully dressed Yorkie will always attract attention and never goes unnoticed in any society. 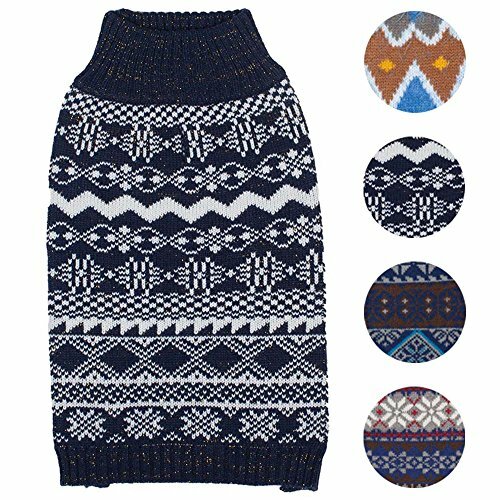 Every Yorkshire terrier owner is well aware that clothing is an integral accessory and obligatory purchase for the well-being of his four – legged friend. 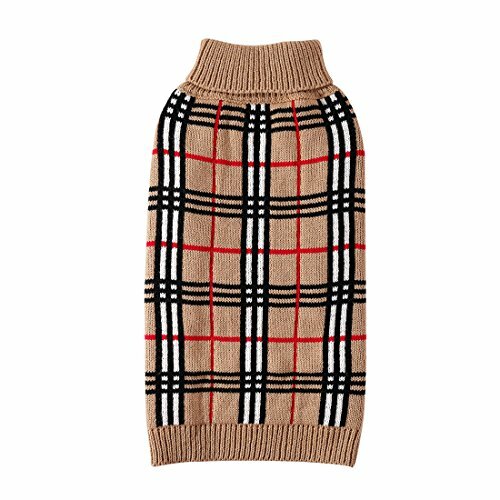 The outfits our Yorkies wear help them feel comfortable during the changing seasons of the year and at the same time, they make us feel better as we know that we’ve done the right cares for them. 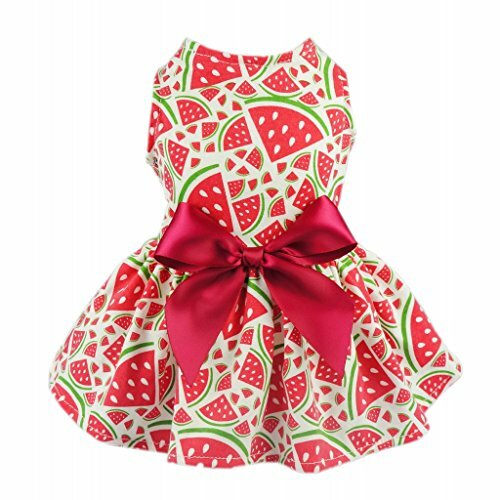 1 We have selected the cutest, most practical and comfortable clothes for you. Enjoy our fashion collection we’ve made for you down the article! 2 Why do Yorkies actually need clothes? 3 How to know if your Yorkie is too cold? 6 How to measure a Yorkie for clothing? 7 How to measure a Yorkie’s paw for shoes and socks? 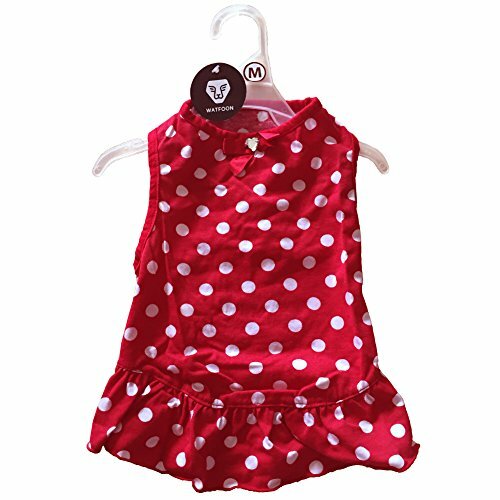 We have selected the cutest, most practical and comfortable clothes for you. Enjoy our fashion collection we’ve made for you down the article! Why do Yorkies actually need clothes? We are sure you will agree that we perceive our Yorkshire terriers as family members and in some cases, we even accept them as hairy kids. They give us joy and boundless love. In return, we strive to give them the best we can. Without being too obsessed and turning them into fluffy, living dolls that are replacing a baby in the family, we will try to explain to you why Yorkie clothes can be more than a fashion and a caprice. As everyone knows, the homeland of Yorkshire terriers is England where the climate despite its high humidity, is much milder than some parts of the US or other northern countries. And even there (England) sometimes it gets too cold to expose our delicate creatures without extra protection. That is why we need to keep them warm with additional isolation during the autumn – winter season. This doesn’t mean we have to feminize our babies but to dress them properly according to the weather conditions. 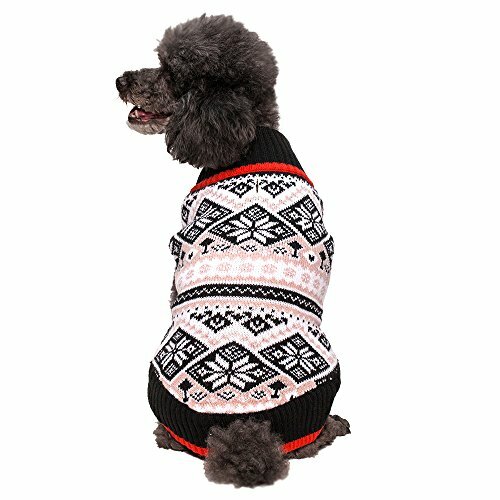 Depending on the usual environment of the dog, you should consider dressing him when the temperatures fall below 50 °F. 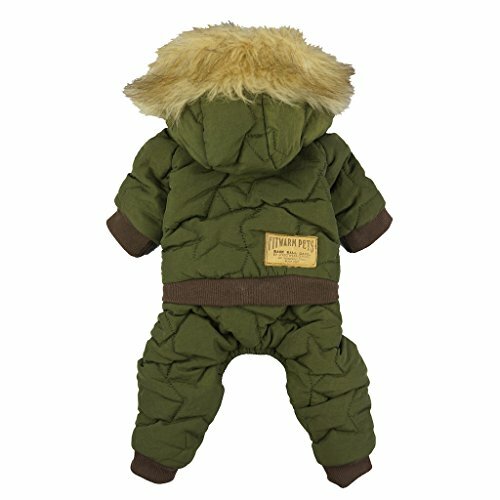 At the same time, dressing him too warm with non-breathable clothes when is not that cold can sometimes cause a hair fall. You must be also aware that Yorkies do not have an undercoat like most of the other dog breeds. They only have a single layer of hair which does not protect them during the colder periods of the year. 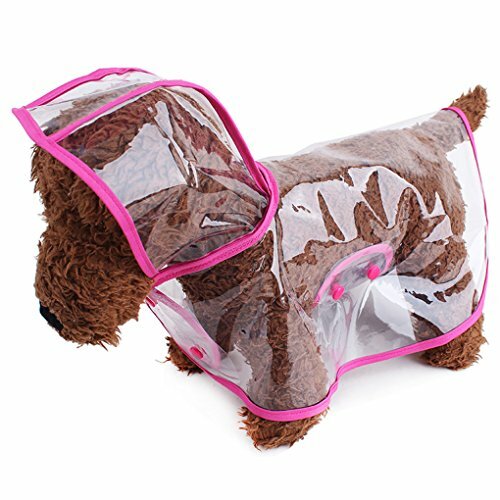 The outfits can also serve as a protection against dirt and moisture for the owners who keep their Yorkie’s hair long. Just imagine your long – haired baby running through the muddy puddles! Sweet, ha? With this example, we do not tell you not to have fun in the mud but exactly the opposite. Those are unforgettable moments for both of you. Do not deprive the dog of this fun and do not tear it from its natural environment. But honestly, there are times when it is not so funny to bath that fluffy ball every day. Certain clothes can protect most of the body of our Yorkies and in that way, we will only have to clean the paws when we arrive home. Outfits can also serve as a protection for Yorkies who suffer from skin problems and should not be touched at certain parts of the body. Also, after treatment with flea and tick medications, you should take some precautions that prevent other pets at home or kids to touch the place where the medications have been applied as the products can be toxic if ingested. A proper Yorkie outfits also have their benefits after a bath when the dog wants to wipe himself out over all the furniture! You know that, right? If for some reason your home is cold during particular winter days, you must also dress your fur baby. Especially when it is time for sleep. Furthermore, some people do not let their Yorkies sleep in the same room with them and leave them in another part of the house where the temperature is not high enough. The dress the Yorkie will sleep with should be free and wide enough so he can feel comfortable for a peaceful sleep. The owner is the one who can best judge whether the dog needs a coat or not. How to know if your Yorkie is too cold? Furthermore, when the temperature outside is much lower from the inside, the dog may not want to walk around and calmly fulfill his physiological needs. In such cases, the garment is a necessity! Dressed well, the dog will be much more relaxed, playful and will enjoy spending more time outdoors (not sure about the owner though). We are sure that you will agree that it is better to dress our Yorkies well during the winter rather than close them up until the spring. Outside is the natural environment of your sweet Yorkie! And although the clothes are so unnatural for them, they become a mandatory element. Because we have long ago stripped these dogs out of their natural environment, they are no more adapted to the changing weather conditions. Their blood circulation is different from that of the mature dogs and they need additional warming. When you are choosing a garment, convenience should be a priority. Do not be tempted by the hats and scarves which are only an accessory. The warmth and the convenience are a top priority. Yorkies with short hair whether young, mature or adult are also sensitive to cold, moisture and heavy sunlight. We really want to make more people realize that a Yorkie’s dress must be a combination of convenience, functionality, and beauty. The perception that the dog’s outfit should only do its function no matter how it looks like is wrong in our opinion. 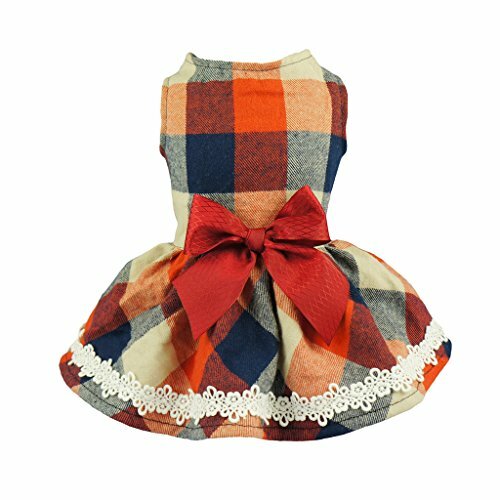 A beautiful dress causes many positive emotions, both for the owner and the dog, though it does not understand the fashion. One thing we want you to remember is that you should never laugh or somehow humiliate your doggie while you are dressing him. Even if he’s super cute and funny in his new outfit, you should never laugh. That way you will make him think that dressing is something wrong. If you really want to remember that sweet face during dressing, you can make a video with your cell phone and watch it later. Start dressing the furry ball as early as possible. Just like with learning anything else, the earlier you start, the better. When Yorkies are small, they might take the dressing as a game but soon they will get used to it just like wearing a collar and harness. When preparing for the first training session, choose outfits that are easy to dress. Avoid garments that are too tight, clothes that are dressed through the head or that cover the legs and feet. 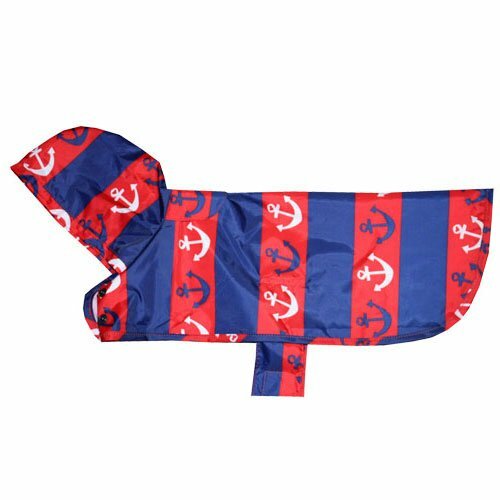 Yorkie vests are good choice to start with. 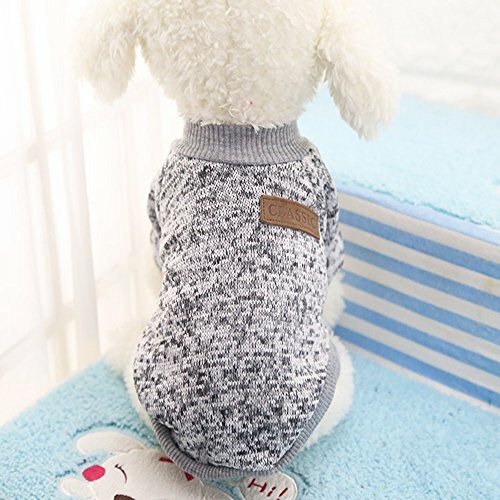 Once the dog gets used to wearing these clothes, you can gradually teach him to wear sweaters, T-shirts, and others that are dressed through the head. 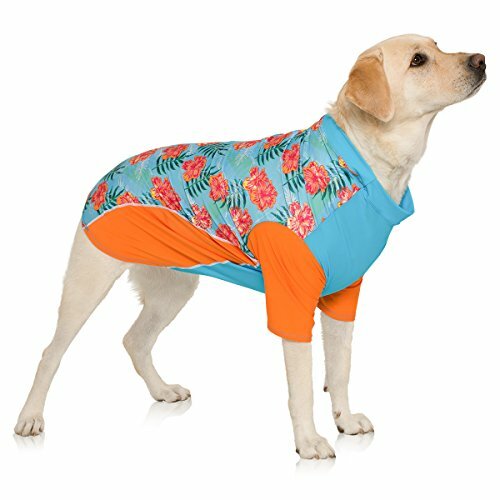 Show your dog the clothes you want to put on him. Let him smell and get to know the clothing. Say “good boy/girl”, and reward him when he/she shows interest in them. Dress him slowly and patiently. Show him that there is nothing scary and unusual. Praise him for good behavior and reward him when he stays calm. Slowly start to buckle the vest. Give the little hero a treat or a toy while he is wearing his new outfit. The toy will distract him, so he will not pay attention to “that weird thing” on his body. Meanwhile, continue to prize the good behavior. Remove the clothes after a short time and repeat the lesson on the next day. This time keep the dress a little longer – about 10 minutes more. Observe your doggie‘s behavior and if he is tolerant to the clothes, increase the length of wear until he gets completely used to them. Do not forget to encourage him with treats, positive words, and gestures. That way he will take the clothes as something usual and part of his daily life. If the Yorkie jacket or vest is used only for outside walks, he will begin to associate it with walks and be overexcited every time seeing it. Sometimes he will be really impatient, but with more practice, you will get the desired result and the two of you will be more relaxed before the outing. 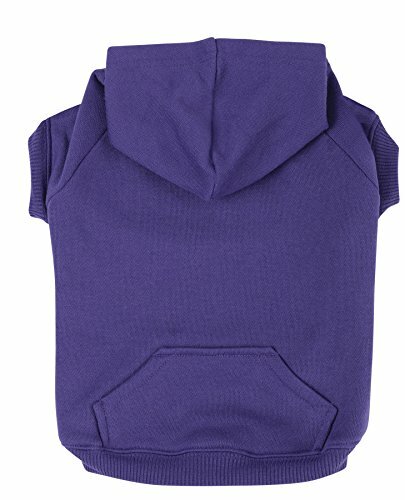 How to measure a Yorkie for clothing? If the dress you liked is more specific (like pants, hat, etc. ), take the additional measures that are needed. How to measure a Yorkie’s paw for shoes and socks? Using a tape-measure, measure the width and the length of the paw (only the part on which he steps). You can also outline the paw on a piece of paper and measure the widest and longest part. This time, include the nails too! As we already said, vendors usually provide size charts to make your choice easier. Yorkies usually fall within the XS and M options. Pay attention to the fabric of the clothing. Some of them shrink and some of them stretch. 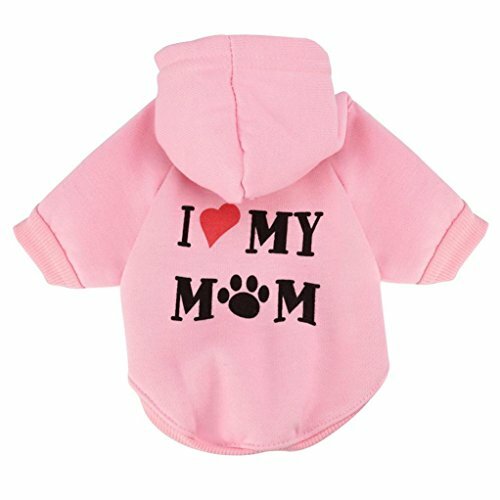 So if your puppy falls between two sizes, consider whether the fabric is more likely to shrink or stretch after washing and choose either the bigger or the smaller size. 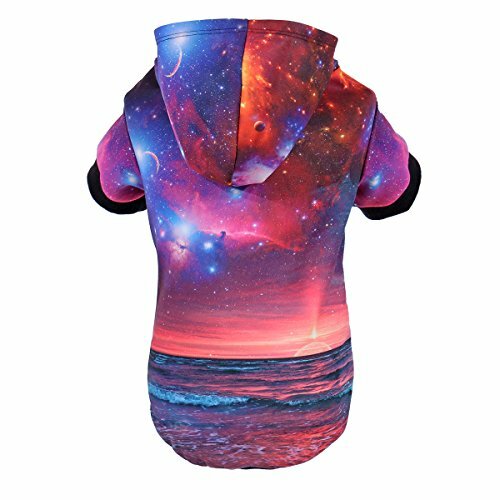 Once you start exploring the huge variety of outfits for your Yorkie boy you will be amazed of the different styles, moods, and themed collections. 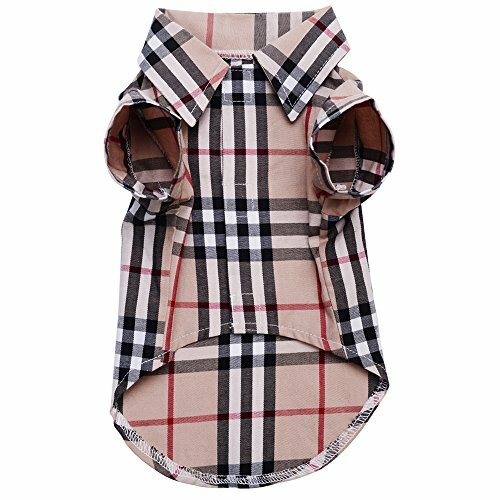 For Yorkie boys, the clothes come in real masculine colors that will match his daddy collection so they can both be looking stylish. There are thousands of different colors for the boys that you can choose for the various occasions. 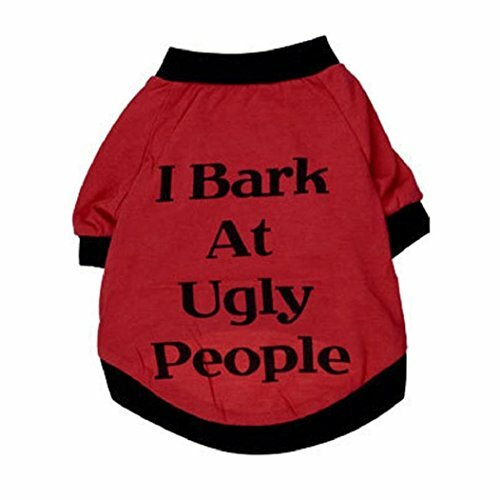 If you wish your Yorkie boy to look even more outstanding, you can choose an outfit with a text on it stating something like “Hola Ladies” or “Tiny but mighty”. For the tough Yorkie boys, there are jackets and sweaters with a camouflage and “combat field” patterns that will make everyone knows who the boss is out there is. To be honest, the Yorkie girls are much more privileged when it comes to clothing. Some of the outfits for them are so cute that you only want to stay and watch the precious lady. Yorkie ladies can be transformed from a 1960’s fashion models to real queens depending on the occasion. Finest quality satin and delicate chiffon are only a few examples of highest quality materials the ladies can fit into. 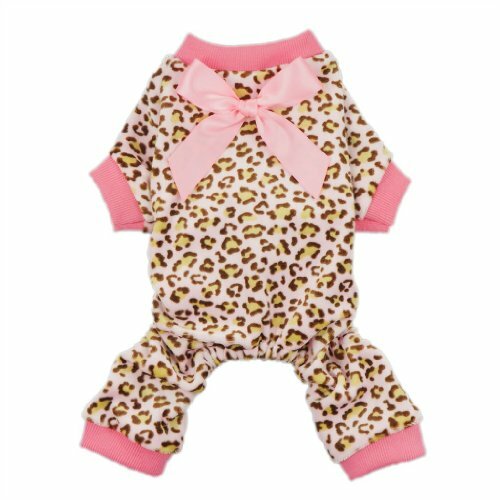 The most common colors for Yorkshire terrier ladies clothes come in pink, red, white, lime green, and any combination of them. Some of the dresses come embroidered with little butterflies, hearts, flowers or any other cute element that make the outfit even sweeter. 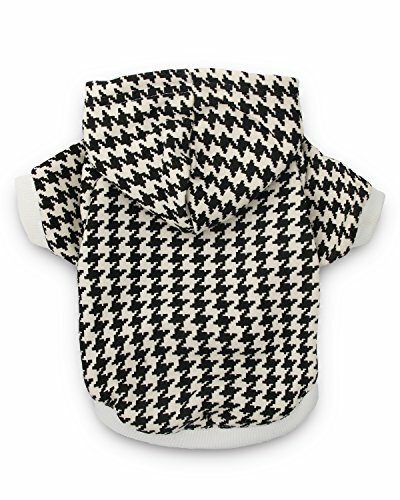 Ladies who have their heat periods can take advantage of special dog diapers who will keep their parent’s sofa, bed, and carpet clean and tidy. The other advantage of the diapers is that they prevent any bacteria to enter your Yorkie’s body. Easy to use and washable this is a very useful accessory for the mature dames. As we already mentioned above, we do need to protect our delicate creatures from the cold weather and therefore choose the most appropriate outfit for the season. Below we will list the most common and useful clothes for the colder months of the year. A lot of choices here again. 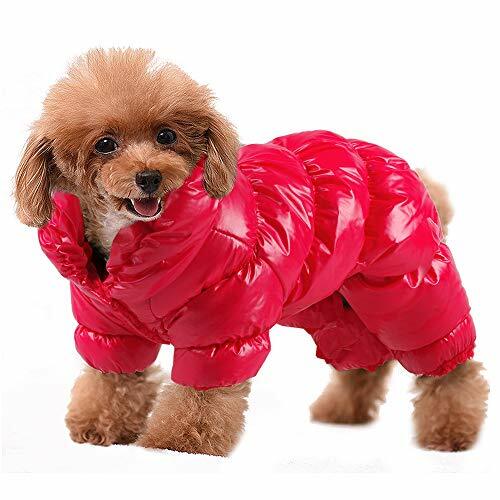 But assuming that the doggie is going to wear the jacket on really cold days, you should be sure that efficiency comes in the first place rather than the look. Basically what you need to seek from a Yorkie jacket is the same as when you are buying one for yourself. 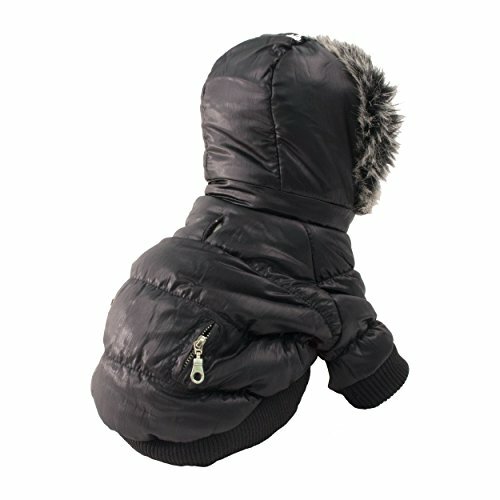 There are really elegant jackets with fur from the outside and some soft material like polar from the inside. Those are a good choice as they protect the body from cold and at the same time, Yorkie looks really stylish. 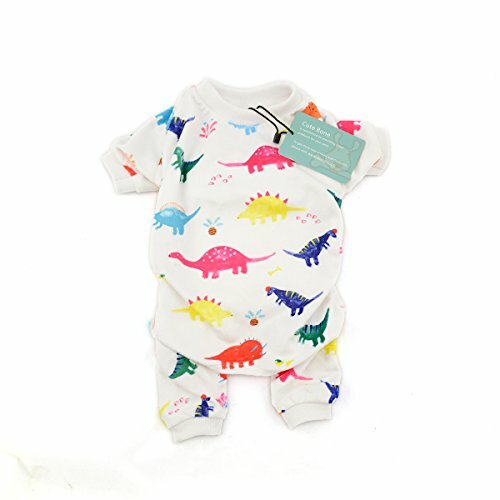 Others are made from a cotton blend which is also an effective way to keep your baby warm. Some models come with a hood that you can put if the Yorkie is used to wear. 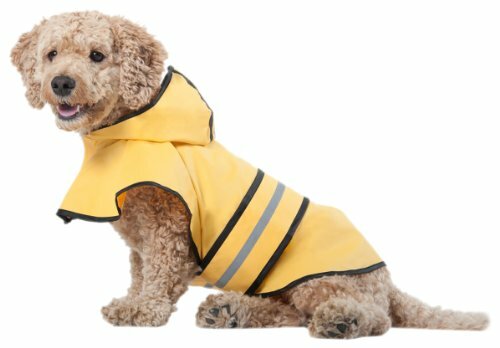 For the snowy days, you can find jackets that are made from two or three layers and the above layer is waterproof which helps the doggie stay dry. 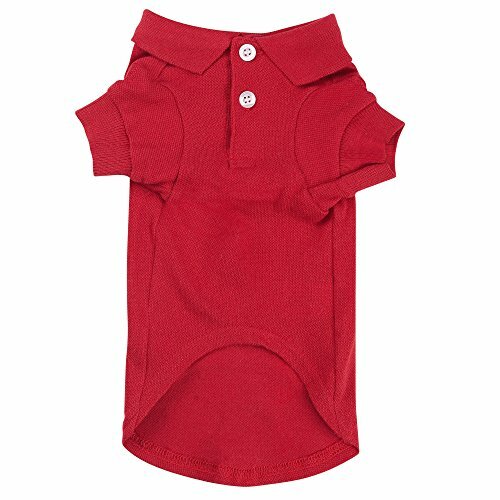 The Yorkie sweaters for boys and girls are our favorite part of the dresses. They not only keep our fur balls warm but with all the different colors shades and materials make them look super cute. The most common materials that sweaters are made of are acrylic, cotton, knitwear, and polyester. As Yorkie sweaters are used more often during the colder days, make sure to buy a model which is easily washable and will not change its shape after the first few times in the washing machine. Make the walks during rainy days a pleasant experience (as far as it’s possible). 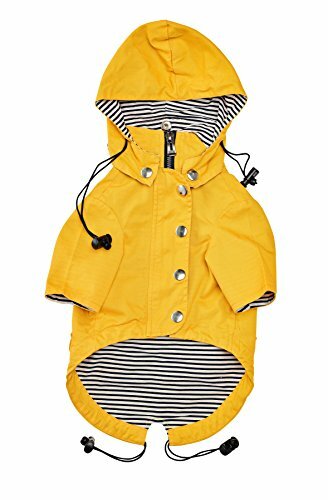 There are really useful ones on the market which have long sleeves and a large hood that will protect the paws and the head of the puppy during the wet walks in the park. Have you ever seen how cute a Yorkie looks like in a pajama? Well, if you want to be sure your baby is warm enough during the cold winter nights, make him look like a real toy with a cute pajama. They are really effective for big homes where the temperatures in the various rooms are not constant. If the Yorkie is used to move around those parts of the house, you better think of keeping him well dressed if you want to prevent unpleasant experiences. The shirts are very common when the weather is changing from the hot summer days to the chillier autumn temperatures. Also in places where the summer nights are not that hot, some people prefer to be sure their Yorkies stay warm as the temperature intervals during days and evenings are wide. As we mentioned in our grooming article, trimming your Yorkie’s hair really short is not good neither for wither nor for the summer. The hair acts as an isolation to the body that protects it from the cold and direct sunlight. For those of you that still chose the really short trim, it is a good idea to think about UV protection jackets during the hottest times of the day. Most of them are made from 100% superior neon which is breathable and super lightweight. We would agree that training a Yorkshire terrier to wear shoes might be a little tougher than the clothes but it’s surely worthy of the sweet look. 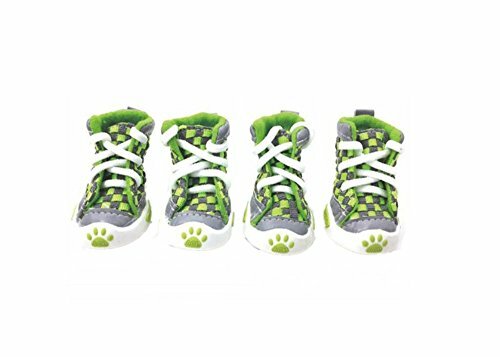 Not only that it is super cute but shoes are an effective way to protect your baby’s paws from hot road surfaces or snowy grounds. 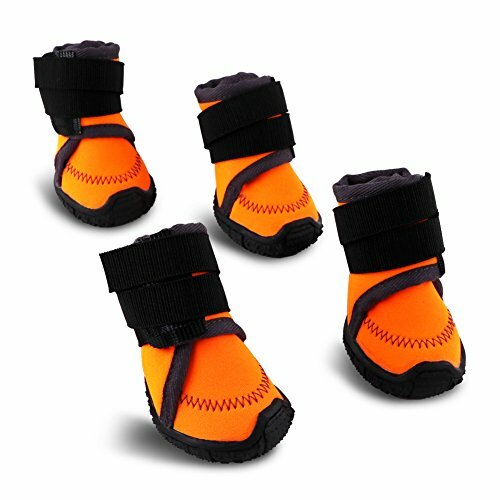 Make sure to select non-slip boots that will keep the little paws dry, warm and comfortable. There are universal models that can be used during the summer and winter. This is a good choice for those of you who are not ready to spend that much money for this kind of accessory that is not used that often. The socks are the final touch to a complete outfit. 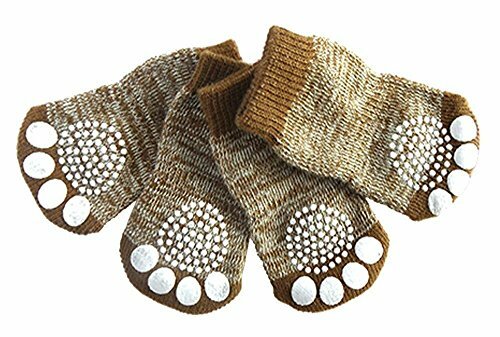 Just like the shoes, they will protect the paws from the hot roads and cold surfaces outside or inside the house. Not only that but they are an anti – skid solution for the slippery floors at home. 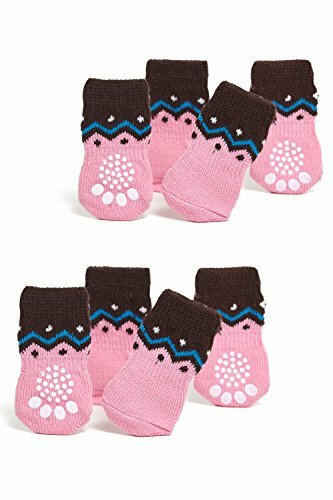 The cute socks your doggie wears will also prevent from any harms and possible allergies when he is running out in the backyard. Think about the furniture as well. If the naughty boy has this bad habit of scratching your sofa and bed, the socks are an effective accessory to prevent any unwanted damages. We hope that with the above written you are much more confident and will make the next clothing purchase much wisely for its purpose. Once again we want to remind that convenience and efficiency are in the first place no matter if you are buying a daily Yorkie shirt or a jacket for the coldest days of the year. Pay attention to the materials from which the model you have chosen is sewn. For long – haired Yorkies the preferred materials are silk and varieties of cotton. These fabrics electrify much harder and prevent the entanglement of the hair. Remember that not only the cold is what we need to protect our Yorkies from but also the direct sunlight. A lot of people underestimate this fact. The ultraviolet sunlight negatively affects the condition of the hair and the skin. Another part of the Yorkshire terrier’s body a lot of people forget is the paws. They are very sensitive on the burning roads and the freezing icy streets. Therefore the wardrobe should be loaded not only with shirts, sweaters, hats, and jackets but also with shoes for every season. What size would they normally fit into small medium or large please thanks. Usually they would fit in the small size but it really depends on the individual size and weight of each particular puppy. where have you found her outfit from? Cynthia on The Truth About Teacup Yorkies. Everything You Need To Know About Teacup, Mini, Micro And Toy Yorkshire Terriers. 27 healthy home made recipes your Yorkies will love. Enter your e-mail below and we will send you the book. We love Yorkies. All we have learned in the journey of raising our Yorkshire terrier Zuzi is here. Yorkie.Life © 2017 All Rights Reserved. Yorkie.Life is a participant in the Amazon Services LLC Associates Program, an affiliate advertising program designed to provide a means for sites to earn fees by advertising and linking to Amazon.com.